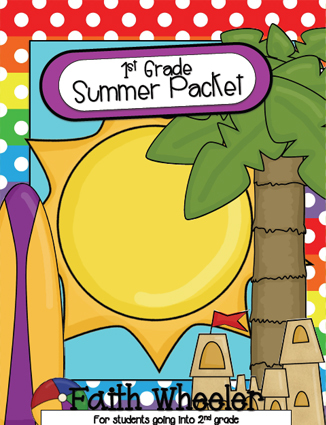 I spent quite a while this past month searching for a summer packet for the kids. Now before you think I’m crazy, I don’t make them do schoolwork all summer. If you saw my last post, you know I love to fit in lots of fun. But I also hate to think that my kids missed out on great learning opportunities and fell behind just because I decided to let them completely veg out over the summer. Must be the importance of education that my grandma ingrained in my head. So finally I came across some great packets that I thought would do the job. I hate spending money, but I don’t have the patience to make my own worksheets (or the knowledge for that matter! ), and I worry that the workbooks available at the store cover the common core. What better way to know than to get it from a teacher. So we decided to invest. And $6-$7 per packet really isn’t bad for keeping your child up-to-par for three months. Here are my favorites. I hope you like them as much as I do! 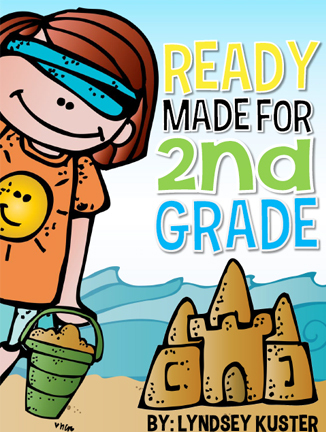 Know of some other great summer packets for this age group? Please share! Yesterday was a very eventful (but good!) day. My intention was to go by the calendar and head for the rail trail in the afternoon/early evening. That wasn’t quite how things worked out, but…as I’ve said before–some of the best laid plans are foiled. This foiling turned out okay though. This morning, I dropped Tinkerbell off for her very last day of regular preschool this year. *sniff* I came home, did as much as I could in forty-five minutes, and left again to help Rapunzel’s kindergarten teacher with Watermelon Math Day. Let me just say…thank God (literally!) 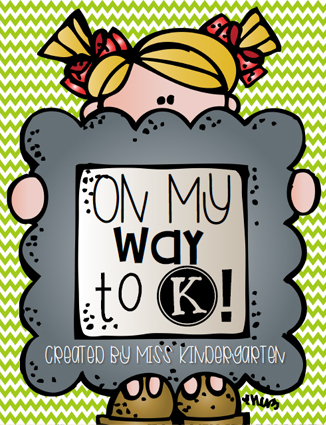 for kindergarten teachers! I don’t know how they do it! I most certainly don’t have the patience for a class full of 20 rowdy five- and six-year olds! Anyway, Rapunzel was thrilled to have me help her class, and I love being able to take part in her education. After picking up Tinkerbell from preschool, doing some work for my dad, and finishing up some more chores around the house, we all piled into the car for a forty-five minute drive to another Home Depot. Prince Charming wanted to pick up a new hose that was apparently a great deal this week ($20 for a 100-foot hose), and this particular store was the closest that had one in stock. While we were out that direction, we decided to do some rubbings for the summer park program. Sure beats driving out there a second time later. The first post was relatively easy to find. 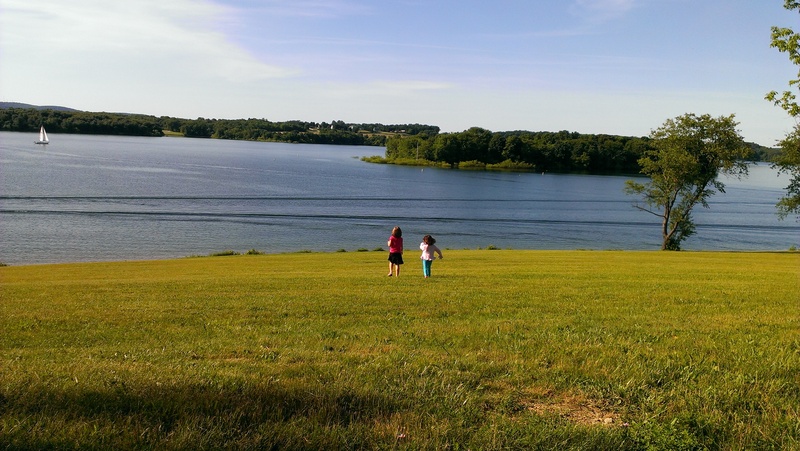 There was a playground nearby, so we let the kids run around for a little bit before moving on with our adventure. The second post was about a mile or so into the woods over a bumpy, rocky trail with lots of roots and trees across the path. This would have been a lot easier without a stroller, but I know for sure that Tinkerbell would not have made it even halfway in. This trail was tough but provided for some good photography. The last trail was only half a mile, but I’d have to say it was the most gorgeous–I don’t know if it was just the terrain or the weather, but I got some great photos and took in some wonderful scenery. What was even better was that we got to see a family of geese. 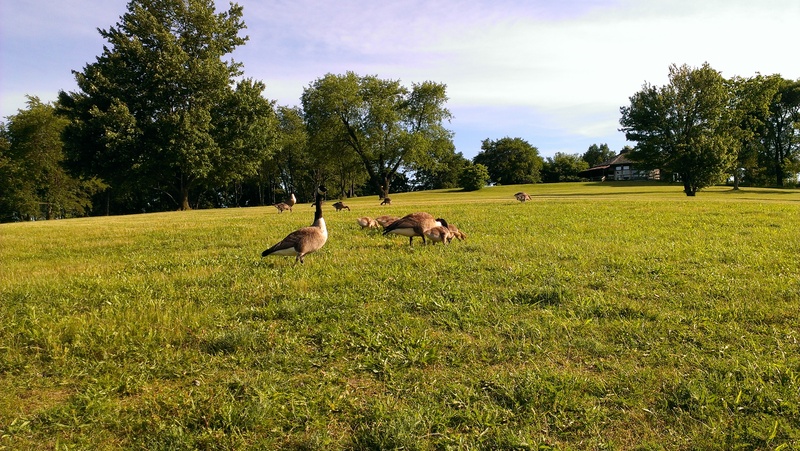 This ordinarily wouldn’t be special, but we saw the mommy and daddy goose with their fluffy goslings! We were able to get close enough where the parents even began hissing at us. We also saw a water snake at the edge of the lake. This was the highlight of Tinkerbell’s day–not mine! I’m so glad we were able to go out on such a lovely day as a family. I’m looking forward to our next adventure already! This week, Rapunzel brought home a new book from the school library called Sleep, Big Bear Sleep by Maureen Wright. I have to say this is probably the best book she’s brought home from school. What’s even better is that, right now, the kindergarten class is discussing what animals do in the winter. In this book, the wind tries and tries and tries to tell Big Bear to go to sleep for the winter, but Big bear just doesn’t get it. This book was not only well written, but it was a fun, imaginative story with fantastic illustrations by Will Hillenbrand. This is one book that I would purchase to read over and over again.